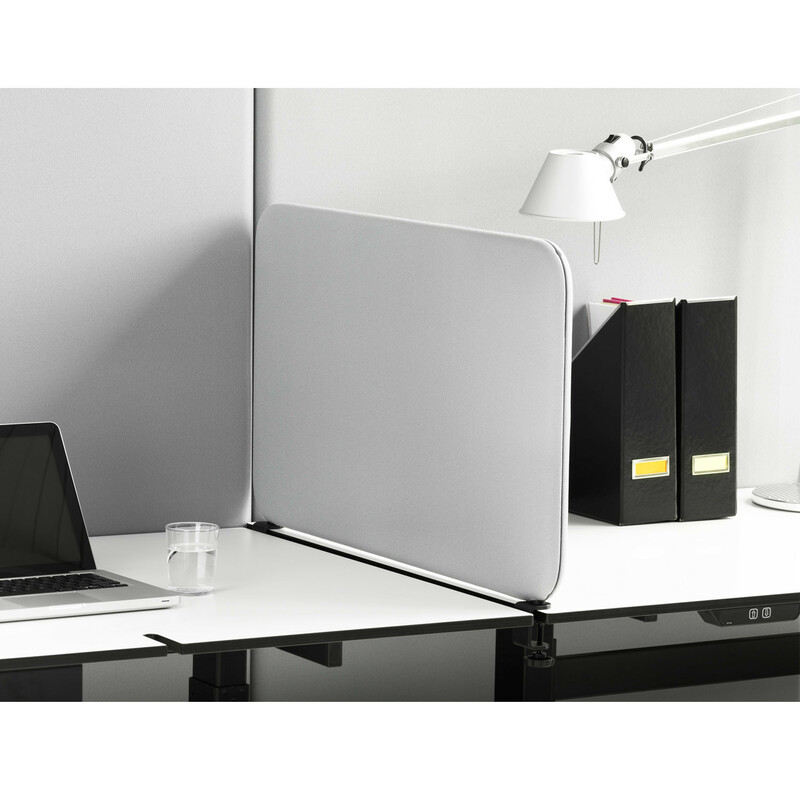 Similarly to the rest of the Softline collection, the Softline Desk Screens present a contemporary design which will easily fit in a modern office. 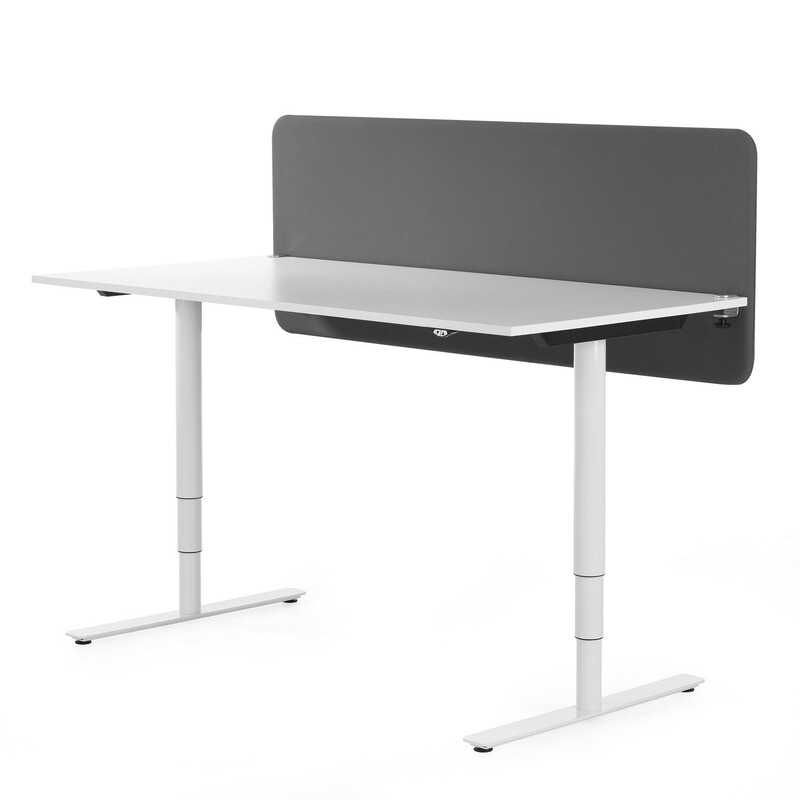 Working as a sound absorbing panel the Softline Desk Screen is an ideal accessory for open space offices in order to create quiet working areas. 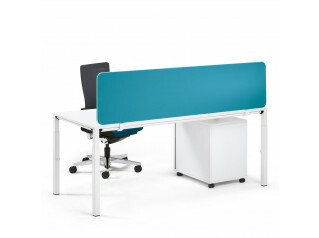 To mount the Softline Desk Screen a pair of fittings are needed and shelves can be added, but not in the panel corner. 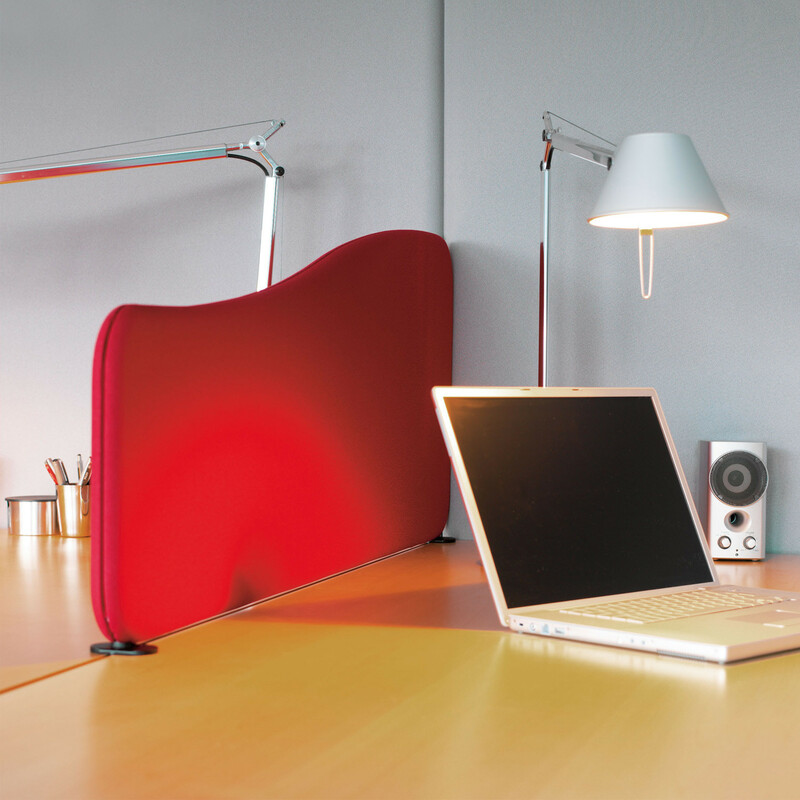 Available in two design variations: rectangular and wave. 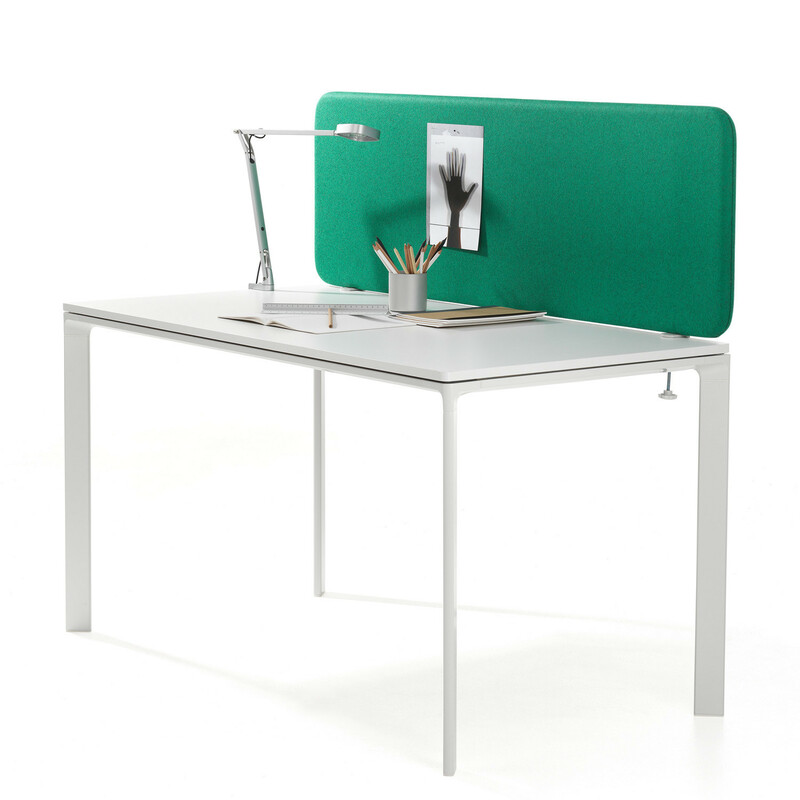 The Softline Desk Panel exists as well in a larger version, the Modesty Screen, in order to hang above the table top. 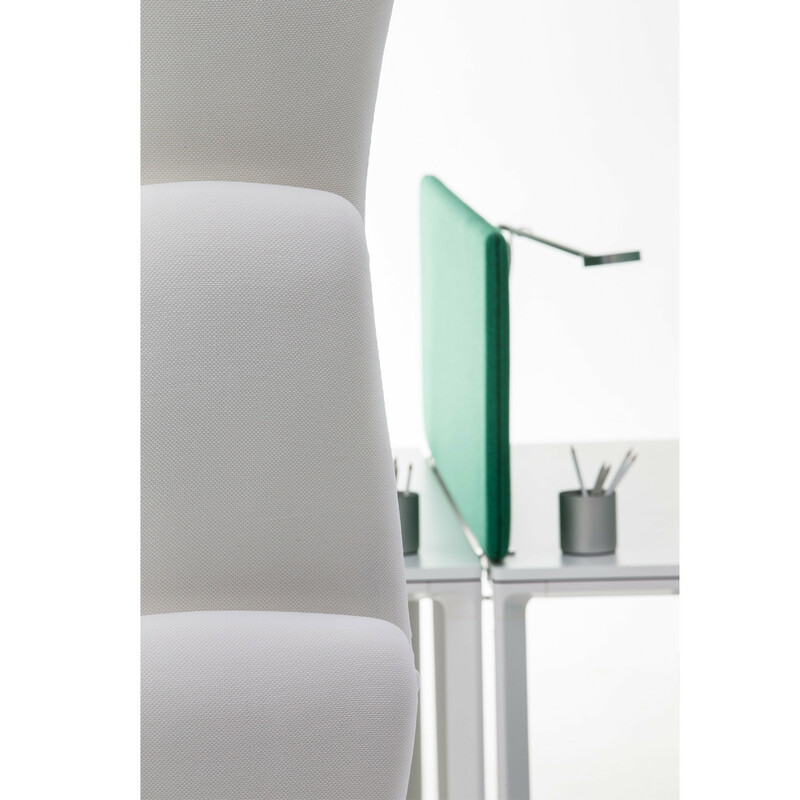 Softline Floor Screens are available as well within the Softline collection. 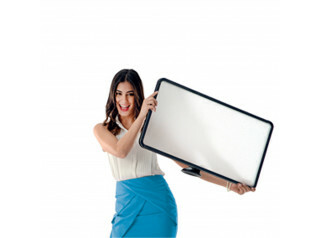 You are requesting a price for the "Softline Desk Screens"
To create a new project and add "Softline Desk Screens" to it please click the button below. 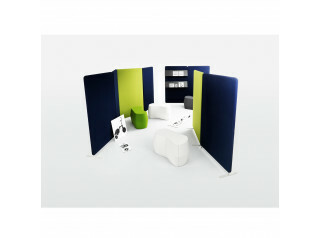 To add "Softline Desk Screens" to an existing project please select below.